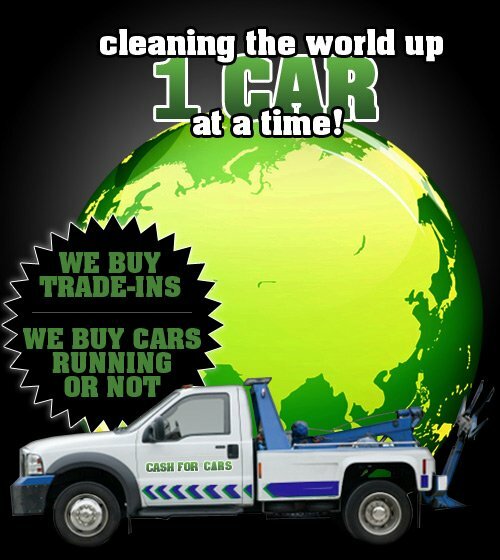 Cash for Cars is a family owned and operated business that was established in 1999, offering free towing for junk cars & vehicle removal throughout the San Joaquin Valley. From a home, to a small office, to a big brick building, Cash For Car's operation quickly grew to consume a good portion of the auto yard. 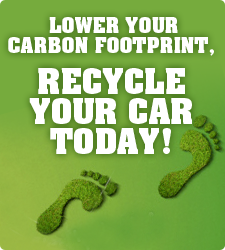 Now with the high demand for a service which provides a fast and clean way to dispose of unwanted vehicles while lowering your carbon footprint, Cash for Cars is has become the leader for auto recycling in California. Cash for Cars is driven by the dynamics of a solid business plan and infrastructure. We are environmentally sensitive, customer service oriented, and we always ensure the safety of our employees. Through our enhanced recycling protocol, we benefit the many diverse communities we serve. With over decade of experience Cash for Cars knowledge of the market allows them to pay the most cash for your car. 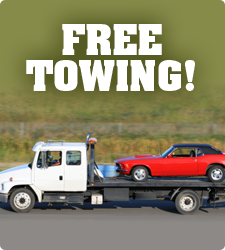 There are no middlemen involved to take commissions or add on extra service fees for helping you with your vehicle removal. When you sell your car to Cash for Cars, you can be sure you're getting the most money for your car than any other vehicle buyer or car donation charity can offer you!